Godiva a luxurious chocolate brand that thrives in creating chocolate masterpieces. 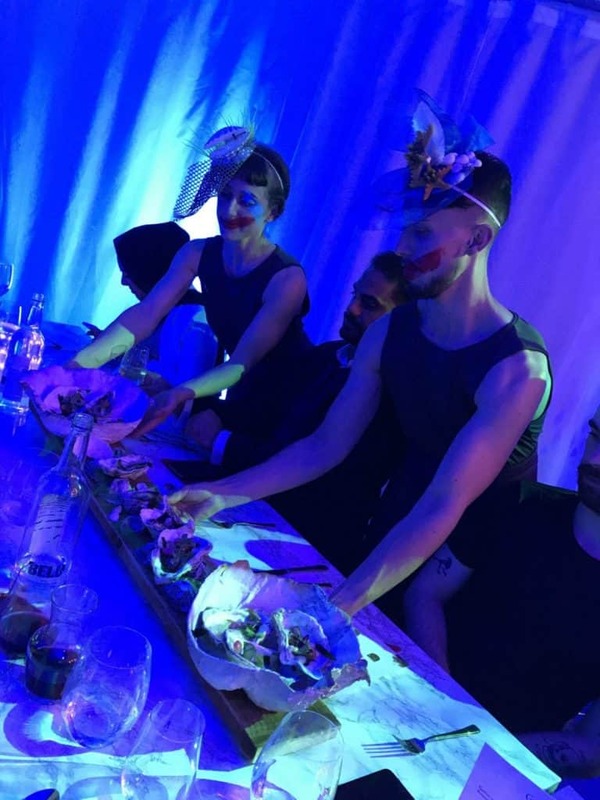 For one week only they served to provide a luxury immersive chocolate experience (a small step away from being dipped in chocolate) by emulating and awakening your senses in the same way their chocolate masterpieces would. 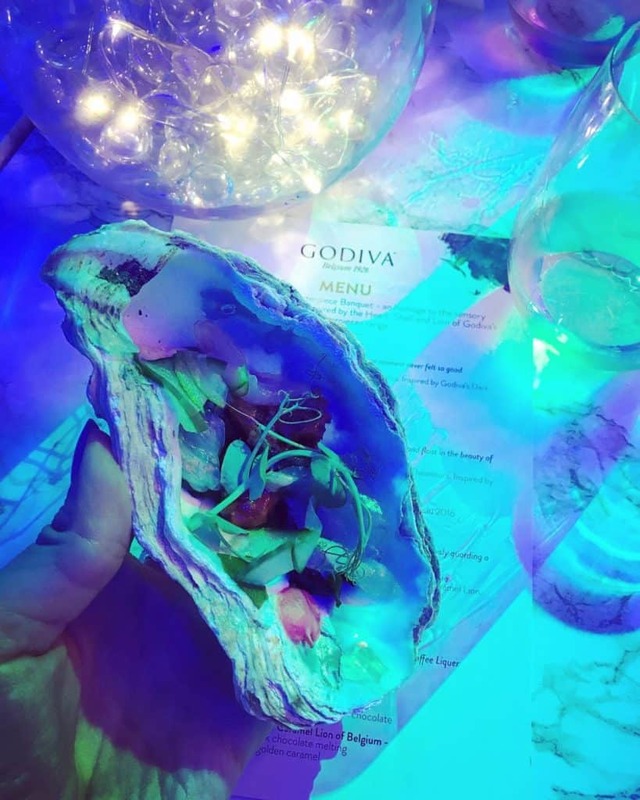 Godiva wanted to deliver an unforgettable experience that fit together with being a luxurious high quality brand. Wanting to deliver a multi sensory igniting chocolate experience. 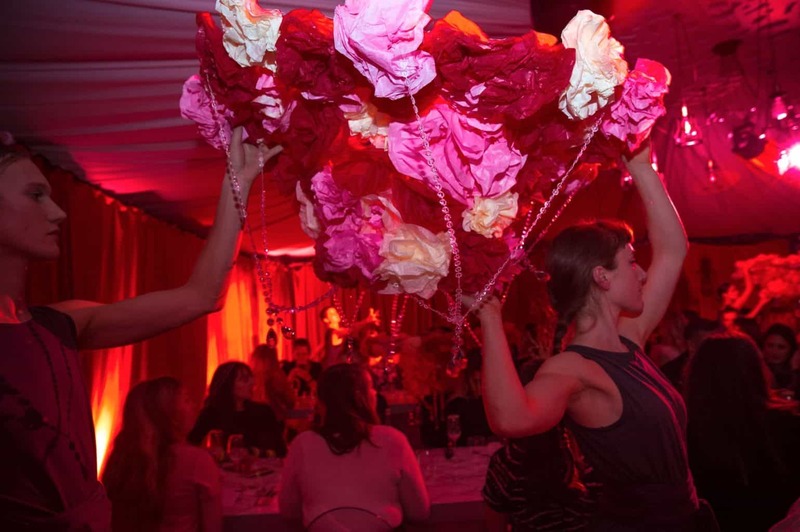 Using lighting equipment to set the mood and tone of the event. 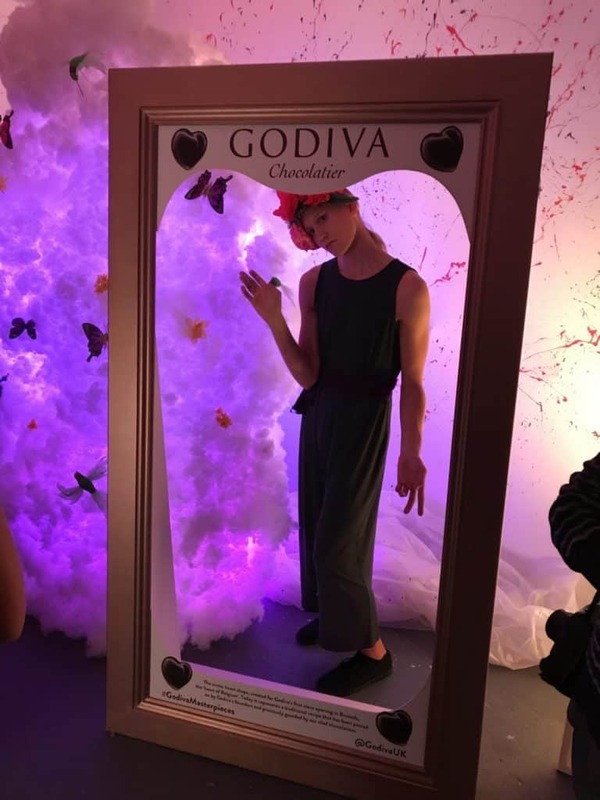 In order to create an interactive banquet showcasing Godiva masterpieces throughout the 5 day event, we at vortex provided lighting & structure design services, as well as provisioning a comprehensive technical plan. 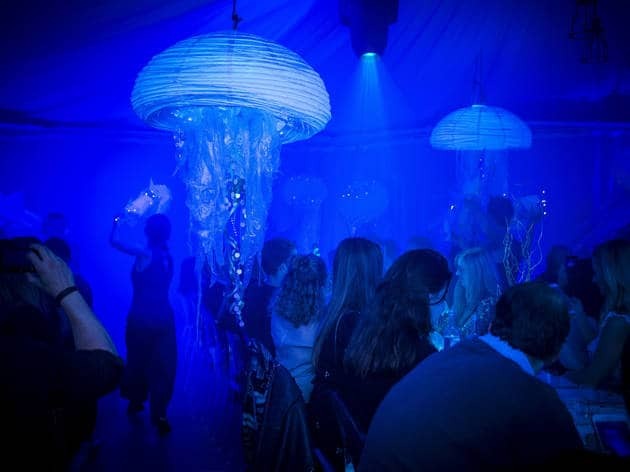 Click through to see more of our Audio, Lighting, LED, Projector hire options!